Alaska handmade moose nugget jewlery and gifts! The Alaska Moosquito – Real Moose Poop! 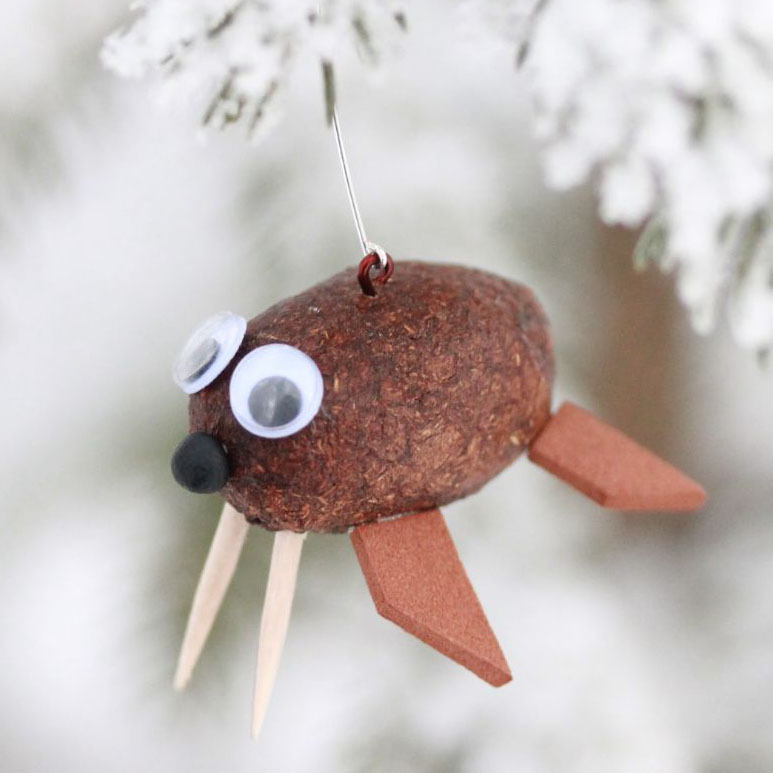 Published December 7, 2014 at 773 × 773 in Alaska Moose Poop Walrus Ornament 2.